The calculations given by this monthly payment calculator tool are provided as an indication of what you could expect to pay each month and should only be used as a guide. For the purpose of this calculation, we are using a percentage of 2.75 for the rental payment. Results should not be considered as financial advice or a mortgage plus rental quote. Please speak to a Specialised Mortgage Adviser (SMA) for professional advice and guidance. Your home may be repossessed if you do not keep up repayments on your mortgage. 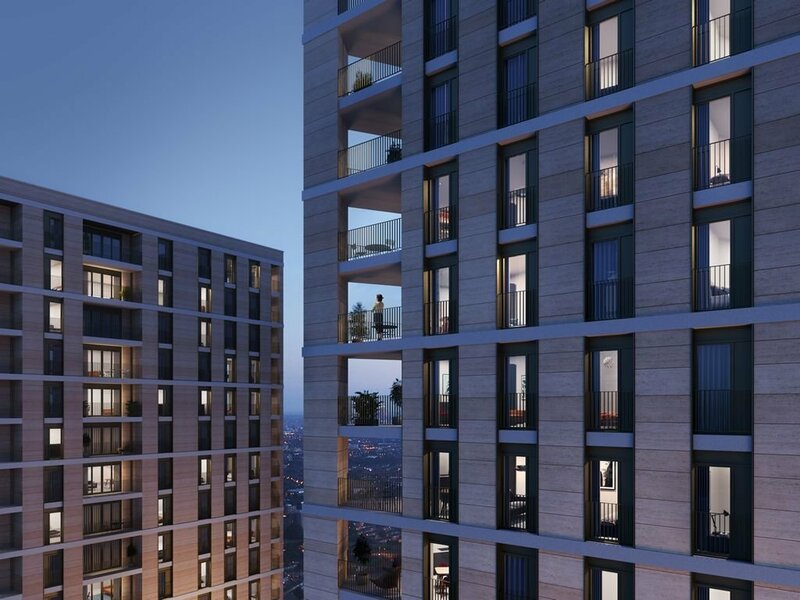 Blackwall Reach, a collection of six beautifully finished, 1&2 shared ownership apartments from £131,250 for 25% share (5% deposit of £6,562.50; £525,000 full market value), located a stone’s throw from Canary Wharf and the City. 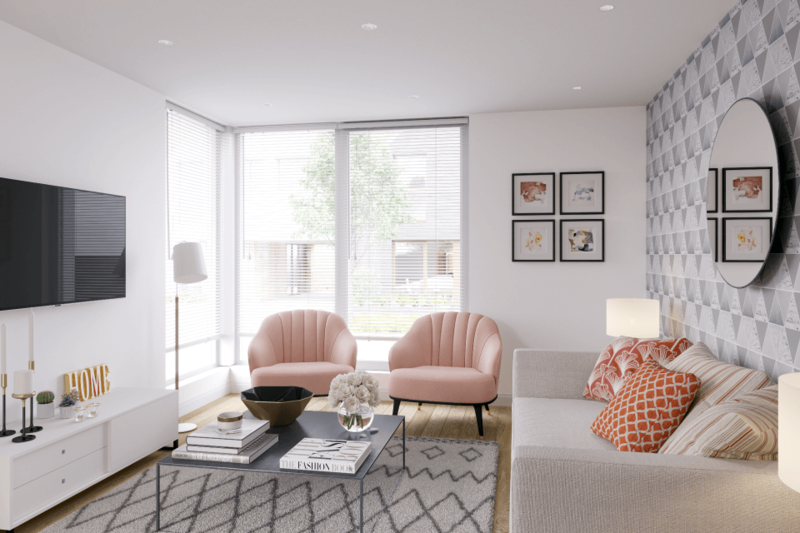 Adjacent to Blackwall DLR station and less than 0.5 miles from All Saints DLR Station, Blackwall Reach is a stunning development of affordable apartments built to suit modern lifestyles. For more information, contact [email protected]. 10 to 25 storey building of 4 conjoined cylindrical towers of stylish modern studio, 1 and 2 bedroom apartments. Located just 2 minutes walk to Barking station and town centre. 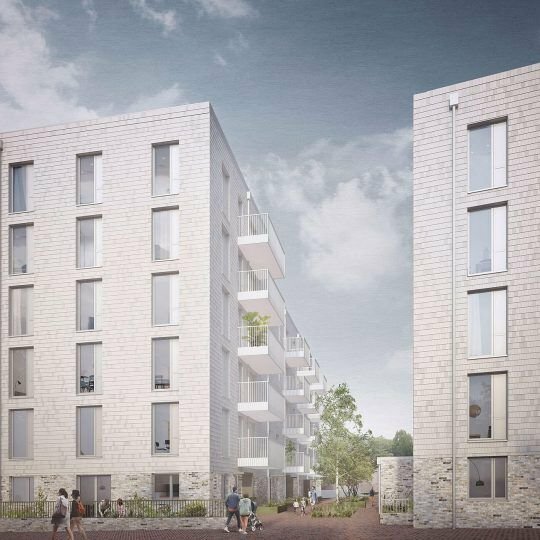 NU living attended the National Housing Awards on 8 September 2016 in London and came away with the award for the Best Scheme in Planning for the Cambridge Road development in Barking. How the local community have been consulted to ensure that the scheme has considered the local environment. How the development meets the needs of the local market, local strategy requirements and how it has responded to demand. Evidence of how any specific challenges or local considerations were taken into account when gaining planning permission. 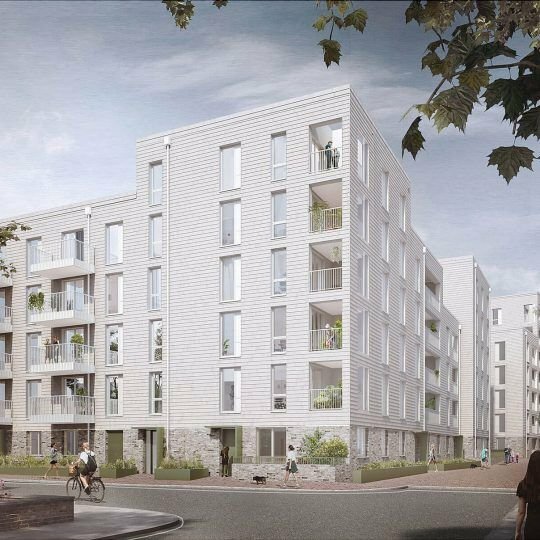 How the scheme shows a strong commitment to environmental sustainability whilst remaining affordable for future residents. 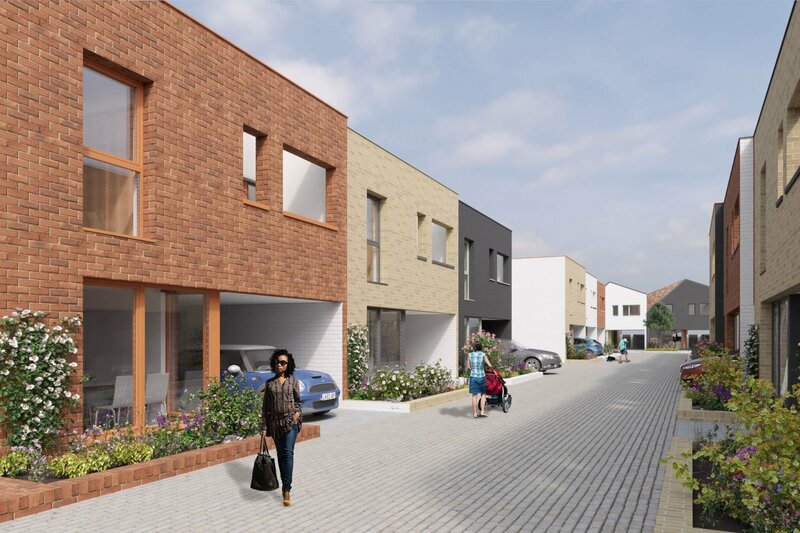 How the design features make the most of the site potential as well as showing sensitivity to intimate neighbourhoods and the surrounding area. Representatives from Swan and NU living were at the event this afternoon to collect the award from Alexander Armstrong. 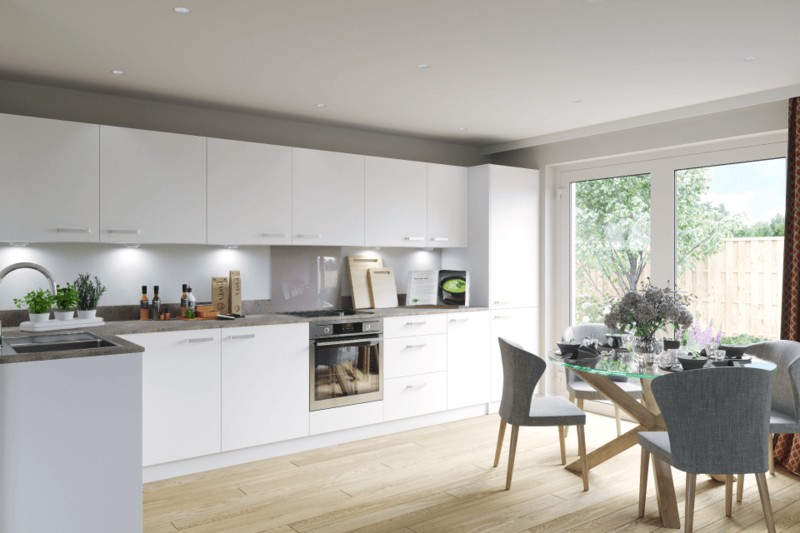 The sales launch of Cambridge Road is due to take place at the end of October. More details to follow. National Housing Awards 2016. 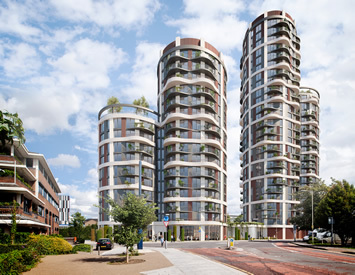 Best Scheme in Planning for Cambridge Road, Barking. An exciting shared ownership development of modern 1 and 2 bedroom apartments located 0.2 miles from Ilford station. 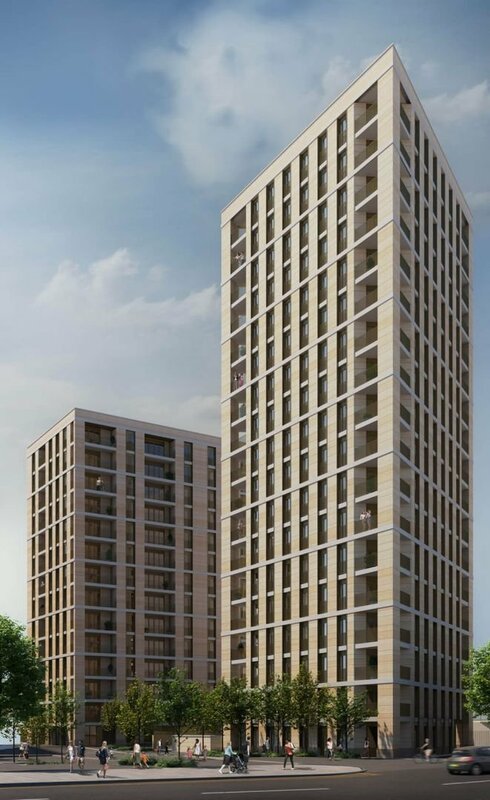 Swan Housing Association, the Greater London Authority (“GLA”) and the London Borough of Redbridge today celebrated work beginning on Swan’s exciting new development ‘The Paragon’ in Ilford. The Mayor of Ilford Cllr Gurdial Bhamra; Cllr Jas Athwal, Leader of the Council; Cllr Farah Hussain, Redbridge Council Cabinet Member for Housing; and Sandra Fawcett, Swan’s Executive Director – Operations were among the guests, whom also included representatives from the GLA attending the afternoon event, which saw an official ground breaking and speeches from Borough and GLA representatives. 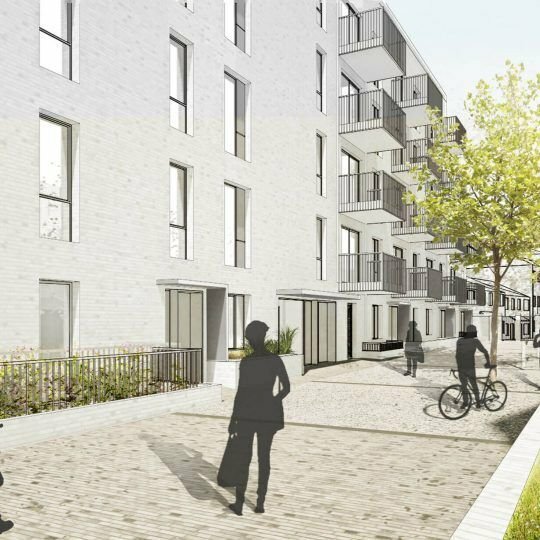 This project, located near Ilford Station will provide 141 flats in total, comprising 36 affordable rent flats (2-3 bed, some open plan and some with separate kitchens), and 105 shared ownership flats (1-2 beds, all open plan).10% of units will be constructed to wheelchair adaptable standards. 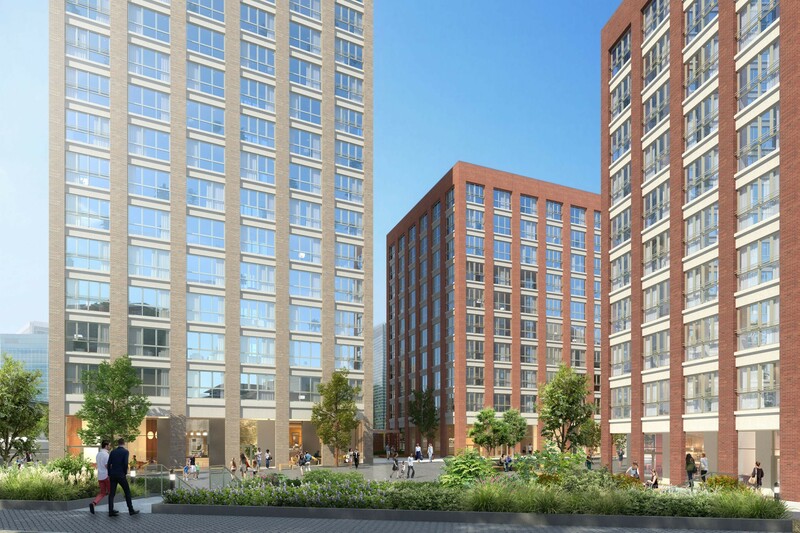 Today's launch will see the start of groundworks and the development of the three residential blocks, the highest being 18 storeys. Further works, including the commercial units, which will house the Sales Suite, are planned for completion in autumn 2017. 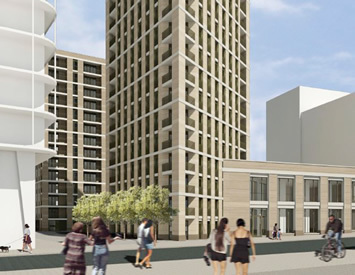 NU living will be delivering the project and it will be funded in part by the Greater London Authority. 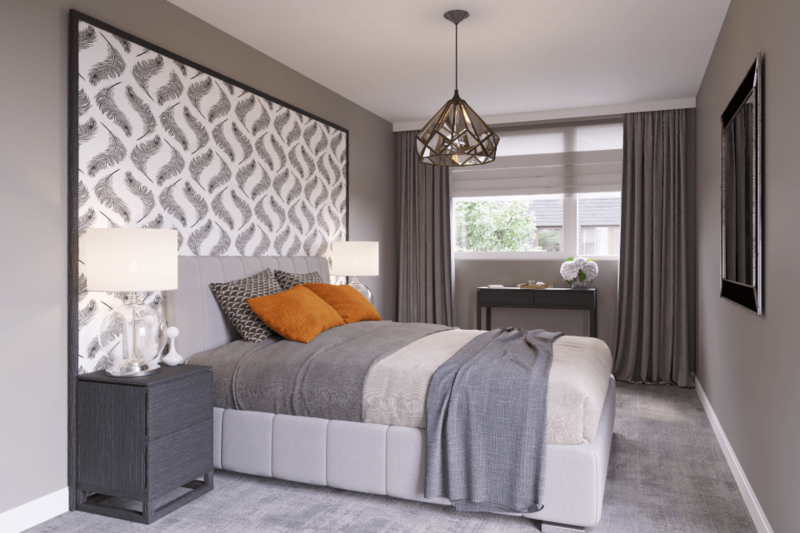 Beechwood, a pioneering development set in thriving Basildon, will offer 21 new homes available to purchase on shared ownership basis. Basildon Railway Station is only a 15 minute bus ride from Beechwood, with a direct service to London Fenchurch Street in just 31 minutes. For further information call us on 020 3675 9933 or Register Your Interest to receive further information.